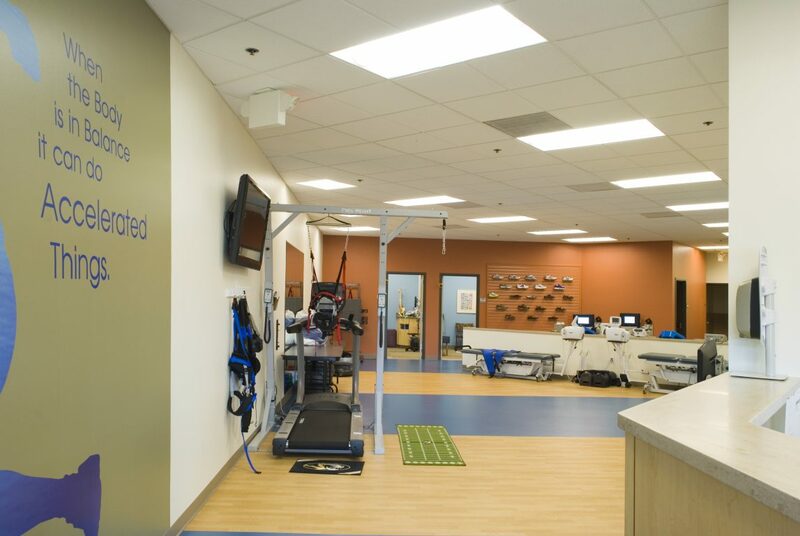 Logan opened Southfield, its expanded 6,200 square-foot health center, in south St. Louis County in late summer 2011. 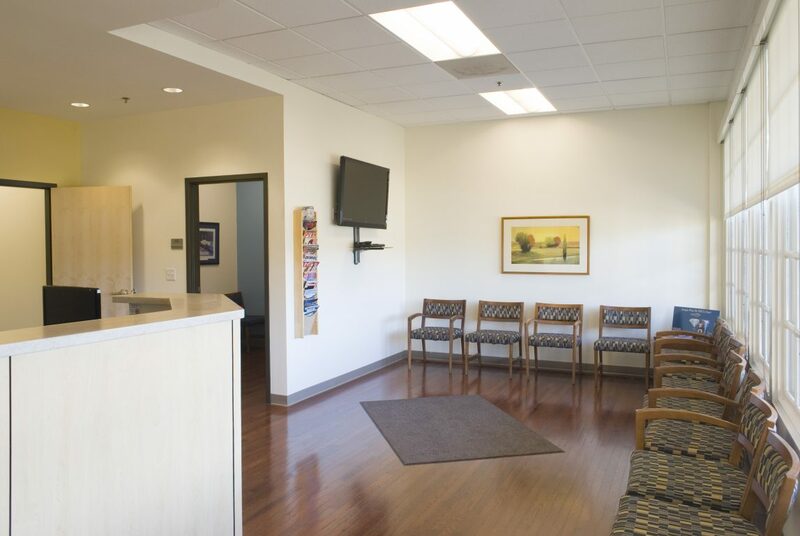 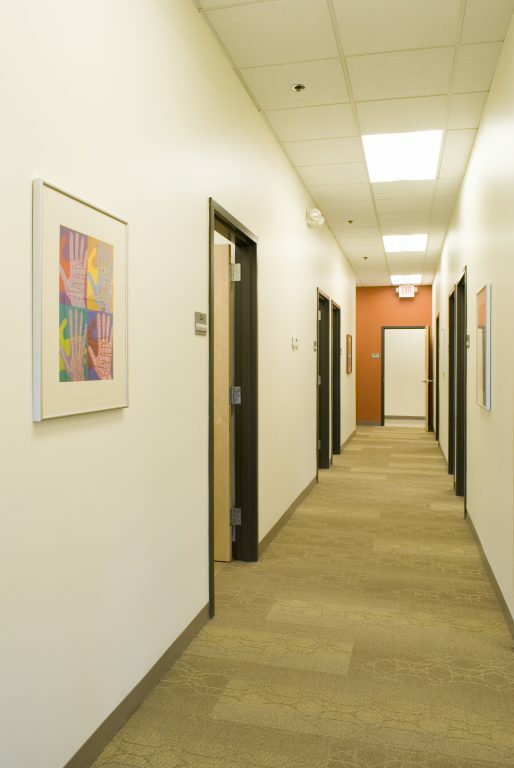 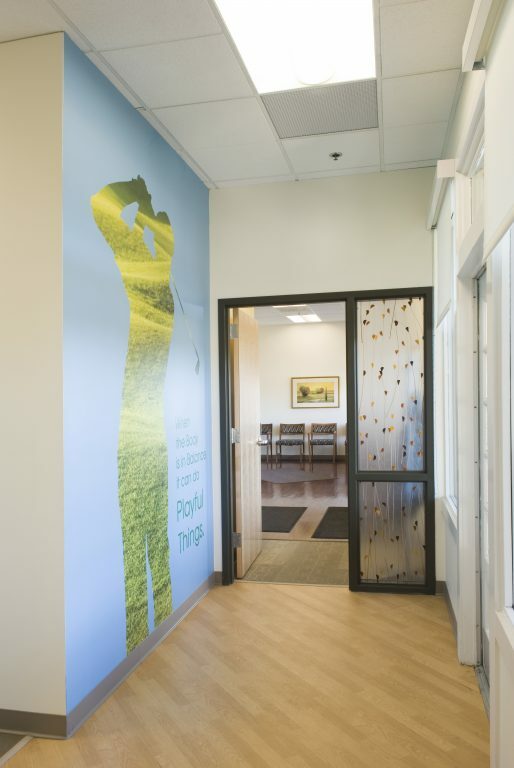 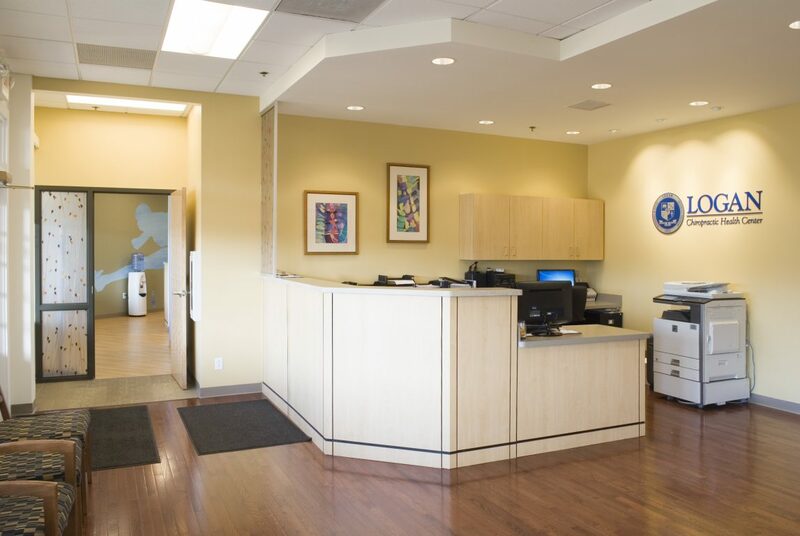 In addition to the Foot Levelers Clinic, the Southfield health center features 14 patient treatment rooms, a patient intake room, two laser treatment rooms, and space for a clinical laboratory and diagnostic imaging. 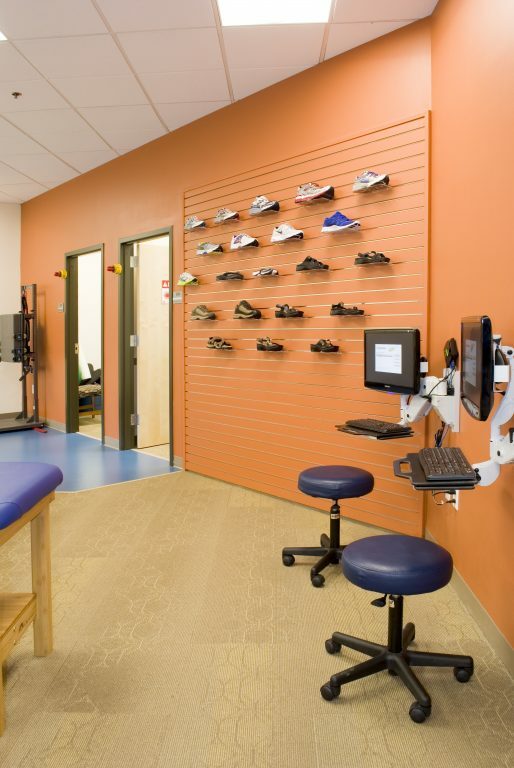 Electronic medical records are part of the daily clinical practice routine. 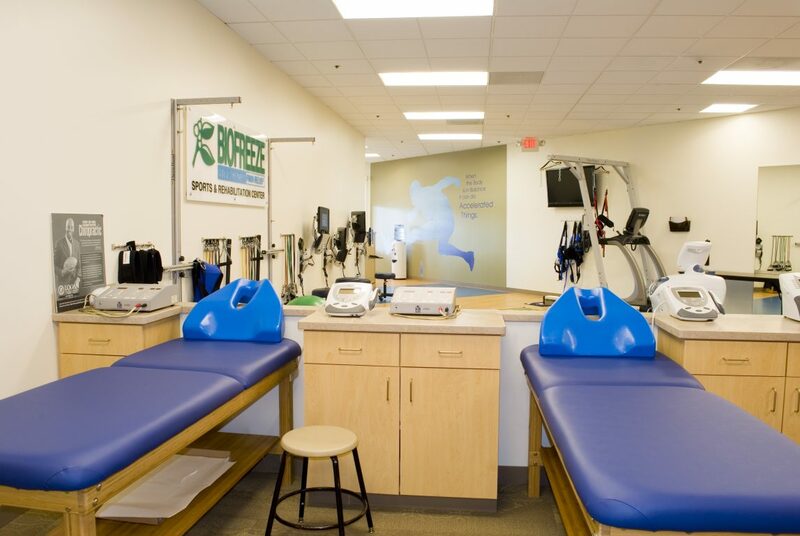 The center also includes a BIOFREEZE® Sports & Rehabilitation Center, the first satellite center to be located off of Logan’s 112-acre main Chesterfield campus, which provides athletes of all ages with “hands-on” rehabilitation techniques and injury prevention treatment.